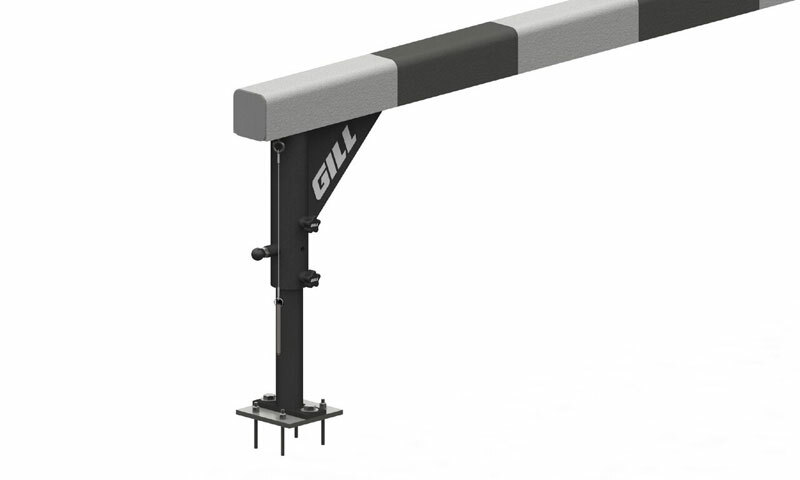 Harness the power of a Track Lane Gate and the functionality of a Steeplechase Barrier. The steeplechase barrier is either ground sleeved or surface mounted to inside of the track curbing. Swing out for steeplechase running events, swing back in for easy removal and storage. 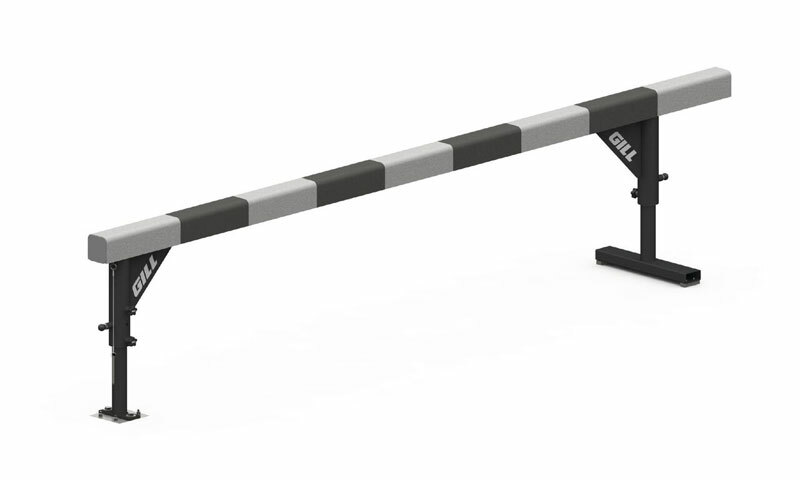 Use as a Track Lane Gate to lengthen the life of lanes 1-4 on your track. Set of 4 includes 3 x 4m/14’8” barriers, and 1 x 5m/18’1” barrier.